We’d love to hear from you. Send a message below and we’ll get back to you as soon as we can. 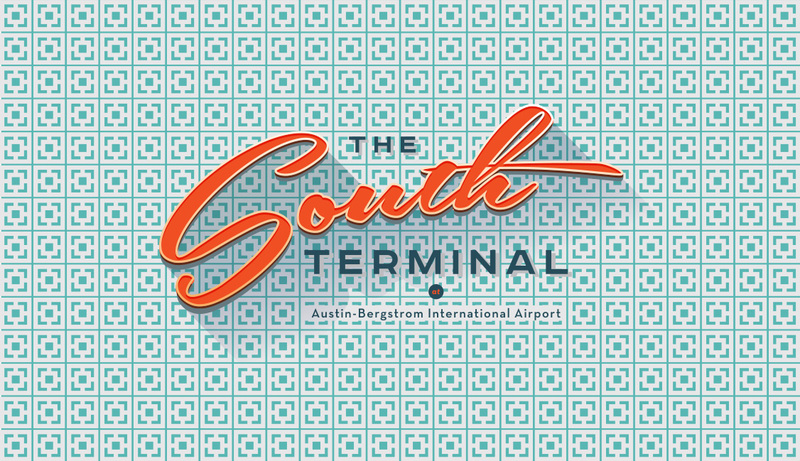 The South Terminal only has three airlines: Frontier, Allegiant and Via.